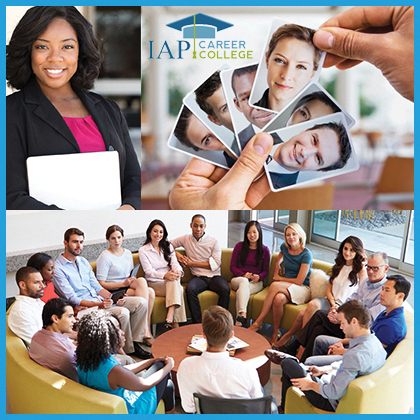 The IAPO International Association of Professional Business Consultants is a membership association created to provide education and business development services for people working as, or studying to become, a professional business consultant. 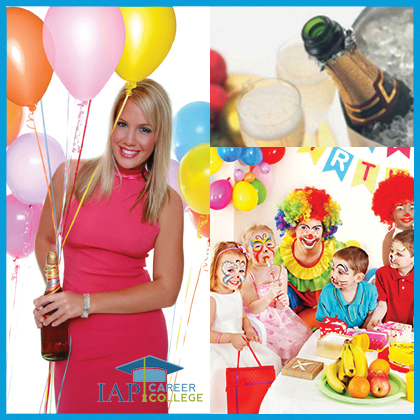 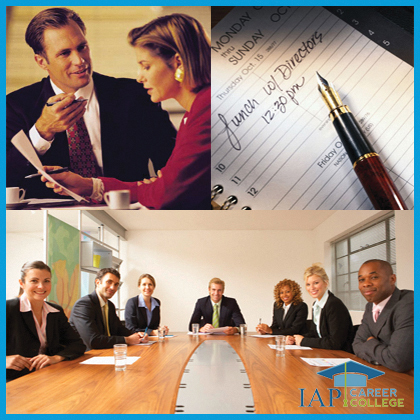 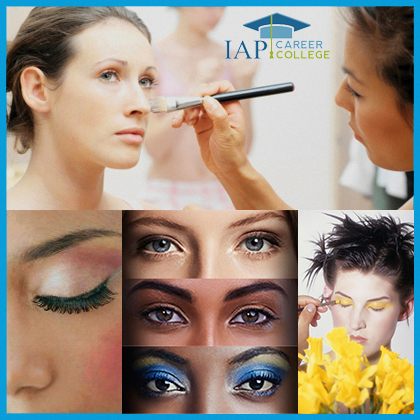 Discounts on Business Consultant Certificate Courses with IAP Career College. 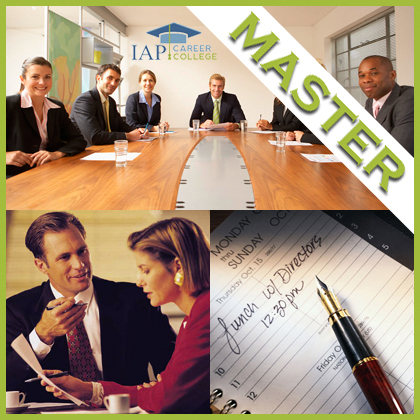 Plus, when you become a member, you may display the seal of membership of the IAPO International Association of Professional Business Consultants on your own website and marketing materials.